As you may know, I am a slightly geeky mom of a middle-schooler who loves science and I spend a fair amount of time researching educational opportunities and resources for him. Just today (thanks, Pinterest! ), I learned about an educational device designed by a charitable foundation to encourage children learn programming and spark their creativity in many areas. 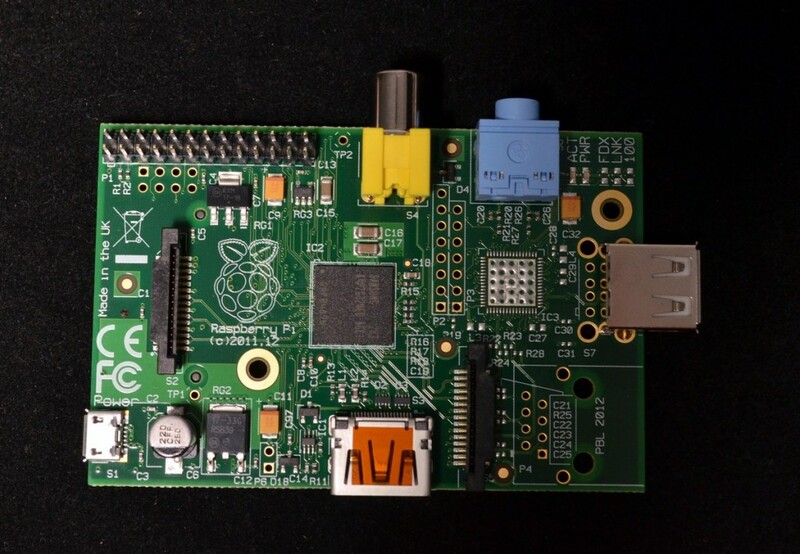 This device is called Raspberry Pi. Click the link below to read the FAQ's by the company about Raspberry Pi. If you have a tween or teen who is interested in computer programming and electronics, consider purchasing the Raspberry for him or her and let the creativity soar! We are definitely purchasing a Raspberry for Chase..